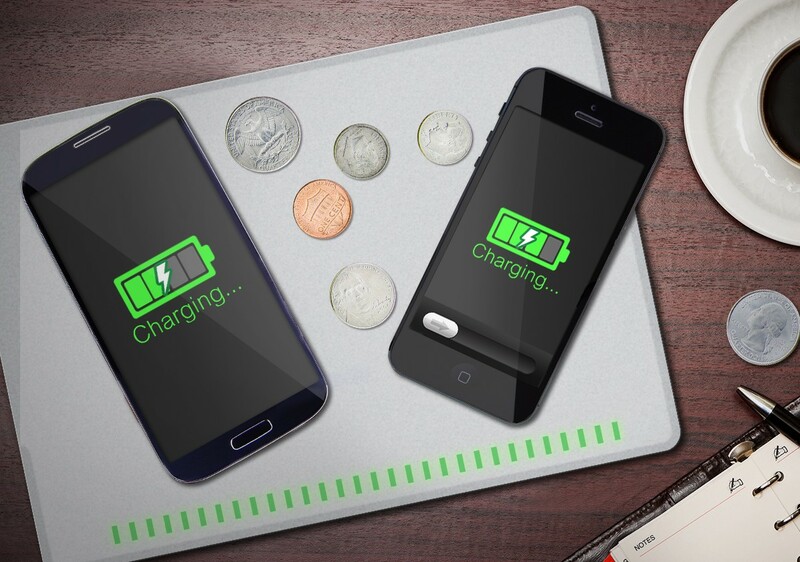 The promise of simple wireless charging for mobile devices is still largely that: A promise. Sure there are wireless charging pads and cases on the market but you still have to choose products that are compatible with each other. And there’s still three major wireless consortiums that want to be “the one” when it comes to power without cords. Maybe Broadcom(s bcom) can help? The chip company announced a new multi-standard power management unit on Wednesday that offers compatibility with all three major wireless standards bodies. That means if your device uses a wireless charging solution from the Alliance for Wireless Power (A4WP), the Power Matters Alliance (PMA) or the Wireless Power Consortium (WPC), Broadcom’s BCM59350 chip has you covered. Or at least it will when it hits the market and device makers start using it: Broadcom says the chip is now sampling with select partners. The idea is a smart one by Broadcom. For several years the overall wireless charging industry has held itself back by competing to an extent on the best solution to wirelessly charge devices. Some products use the Qi standard while others use magnetic resonance, for example. And for consumers it’s generally a nightmare because of the different approaches, brands and solutions. We have seen some consolidation in the industry with two of main three groups starting to work together but, until then, a multi-standard chip could help get more products on the market that actually work together. That’s going to take time though. If Broadcom is just now sampling chips, that means there isn’t a massive inventory of the BCM59530 yet available to device makers. Once there is, it will be up to those who build our phones and tablets to integrate the chip inside new devices, so don’t expect this all-in-one wireless charging solution to appear in many products, if any, before year-end.